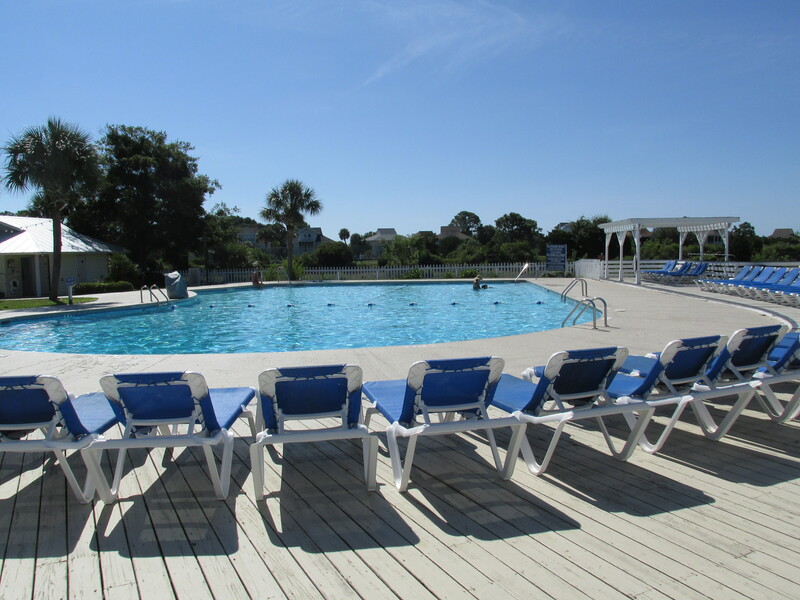 10 Ebb Tide Court is a fantastic value located on the beautiful private beachfront community of Harbor Island SC. Harbor Island is located a mile away from Hunting Island State Park, just off of Highway 21. It is also a beautiful drive from the neighboring towns of Ladys Island, Beaufort, and Port Royal. 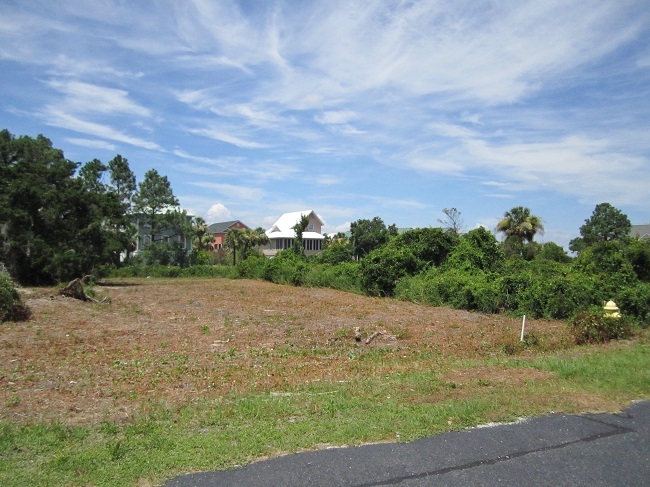 This wonderful home site is a short walk from the beach. It is situated on one of the islands lagoons and affords great views of the lagoon, rivers and marshes of Harbor Island. This is perfect for a second home, beach house, or permanent residence. 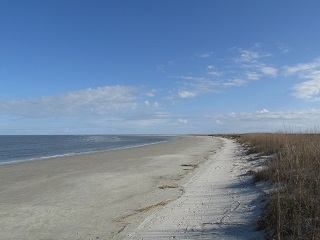 Harbor Island SC enjoys two miles of pristine white sandy beach. This private gated beach community offers full amenities to all owners. Olympic size pool, volleyball, tennis, fitness center, snack bar, and gift shop. It also has a playground and great spots for crabbing. Only thirteen miles east of downtown historic Beaufort. Convenient to restaurants and shopping. 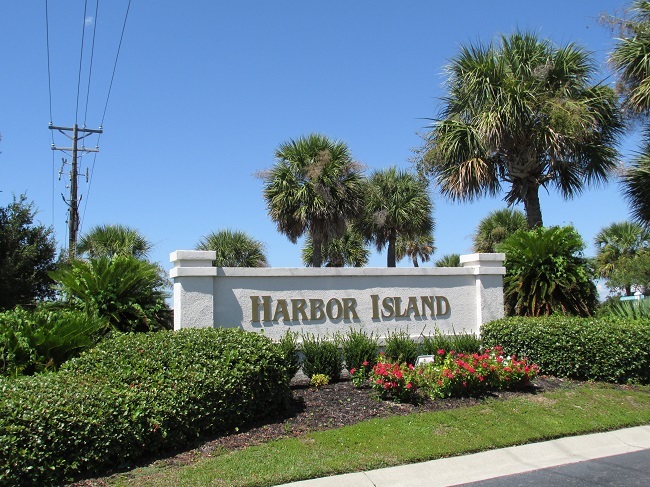 Harbor Island is a perfect location for a second home or full time beach living.